The Council of Europe has acknowledged that Estonian authorities violated human rights while dispersing defenders of the bronze soldier monument in Tallinn in 2007. 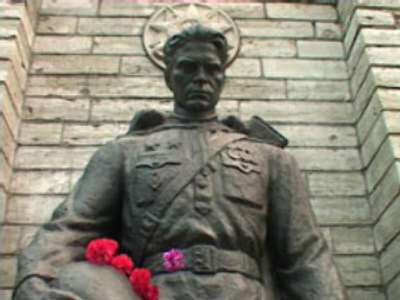 ­In its report, which was published on April 19, the Council of Europe’s Committee for the Prevention of Torture and Inhuman or Degrading Treatment or Punishment (CPT) recognizes there were human rights violations during the riots against the relocation of the bronze soldier, a Soviet World War II war memorial in Tallinn. During the riots, one Russian citizen was killed in clashes with police and more than 1,000 people were detained. The violations in the treatment of detainees have also been revealed. According to the report, the police applied excessive force when using tear gas, batons and flash bombs to control the rioting in April, 2007. They also made people stand in one position for a long time, which is considered unacceptable. 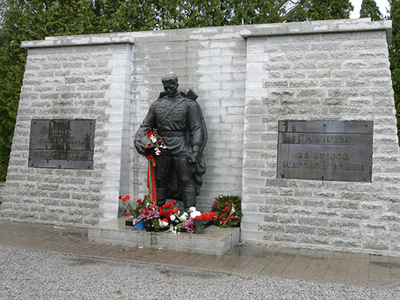 In April 2007, the bronze soldier that stood on the site of the graves of several Soviet soldiers was relocated from central Tallinn to the nearby Tallinn Military Cemetery. The relocation met with a severe negative reaction from the Russian population of Estonia, for whom the memorial and mass grave was considered to be a symbol of the Soviet victory over Nazi Germany in World War II. Members of the public organization "Night Watch ", which was created to defend the memorial, were accused of organizing mass unrest. They were acquitted in late 2009. They later received payments amounting to $28,000 in compensation for unlawful arrest.